Do you desire greater intimacy in your relationship? Long for a deeper connection where loyalty and devotion abounds? 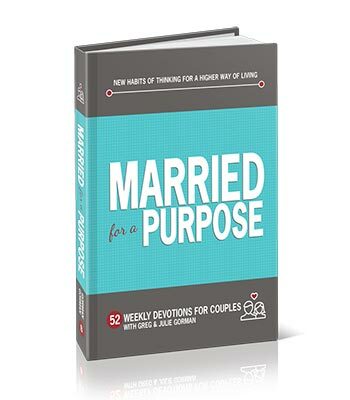 Want your marriage to thrive—not just survive? 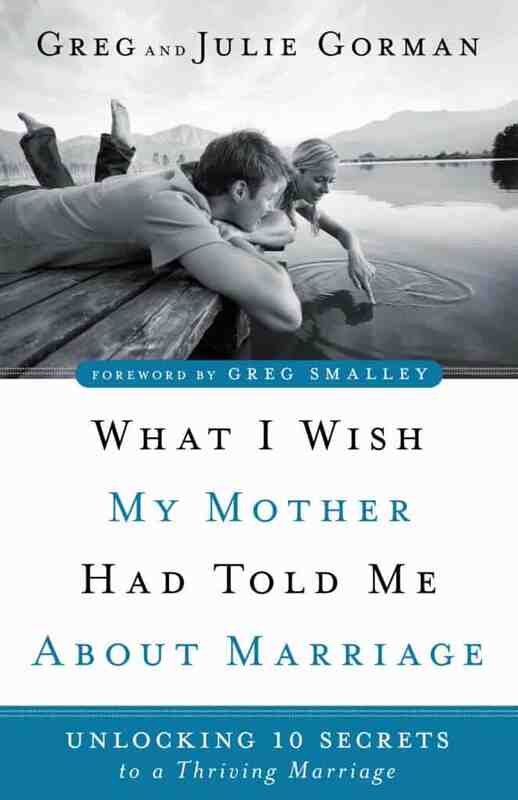 Whether you’re about to say your wedding vows or have celebrated your golden anniversary, What I Wish My Mother Had Told Me About Marriage provides irreplaceable insights and unparalleled certainties to awaken greater connection and friendship in your marriage. Life is an amazing journey—one that should be enjoyed and savored—but sometimes, that’s easier said than done. 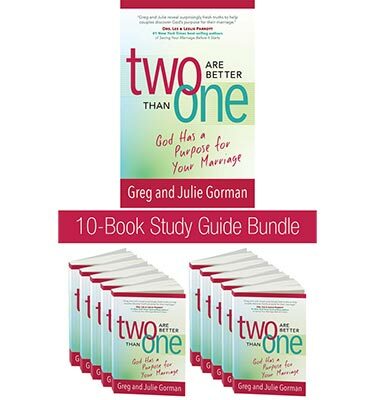 Greg and Julie Gorman transparently share their story with an authentic, inspiring flare and reveal ten truths that transformed their relationship. What I Wish My Mother Had Told Me About Marriage will inspire you to join hands with your spouse, to renew and refresh your love, and believe for God’s absolute best.